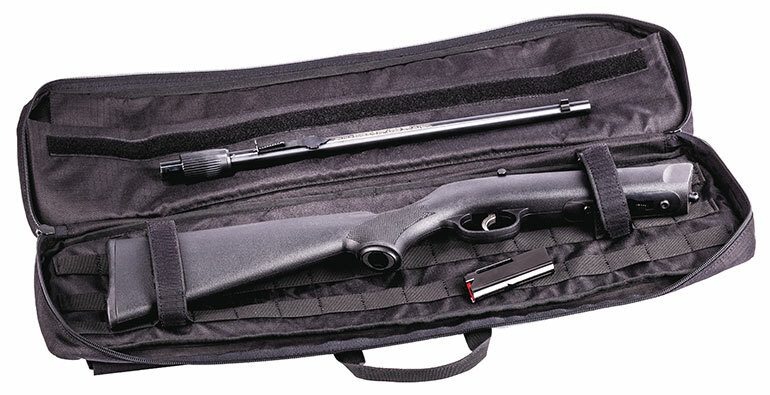 Savage’s new Model 64 Takedown offers great performance and ease of use. 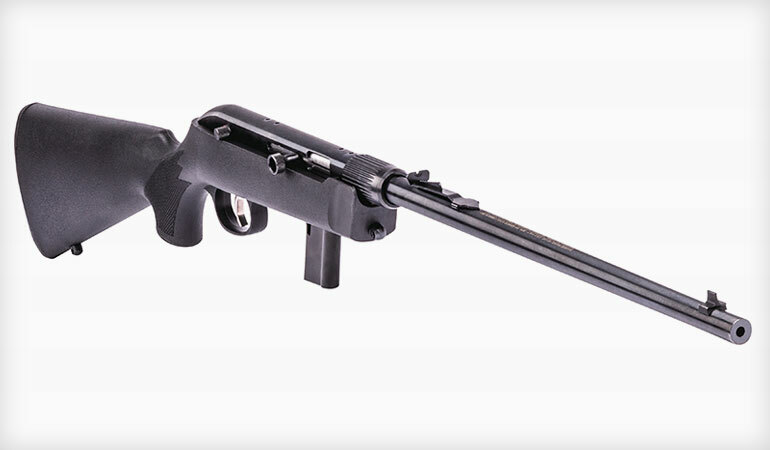 The new rimfire rifle is quick to breakdown and ready to go. 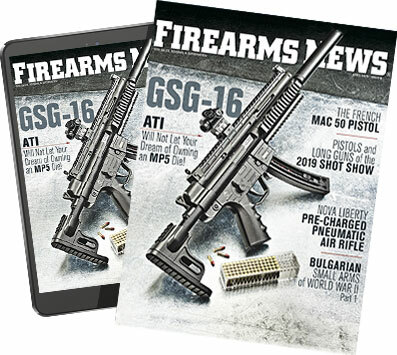 Shipments of these firearms have been delivered to dealers.